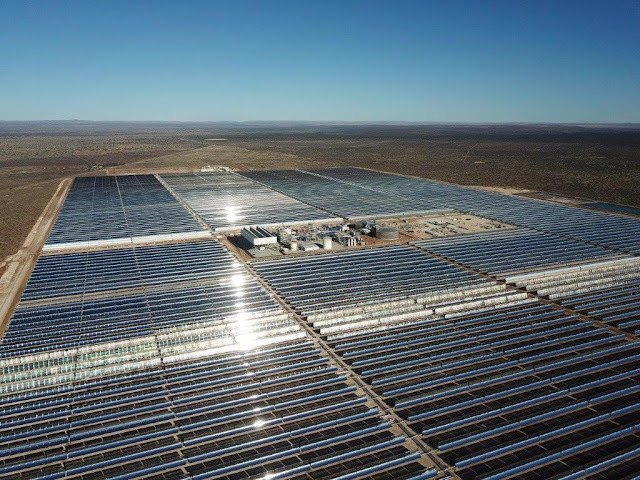 With an installed capacity of 100 MW, the Kathu Concentrated Solar Power will allow clean energy to be supplied to 179,000 homes in the Northern Cape region (northern South Africa) and prevent the emission of six million tonnes of CO2 into the atmosphere over the next 20 years. 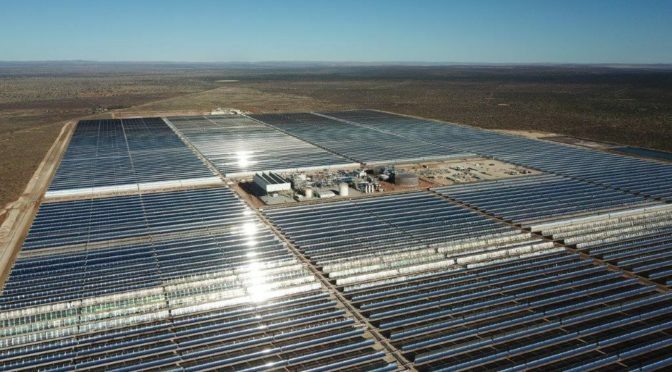 The Kathu Concentrated Solar Power plant incorporates SENERTrough®-2 parabolic trough collectors and a molten salt storage system that enables heat from the solar park to be stored and electricity to be generated in the absence of solar radiation. This molten salt storage system, which provides up to 5 hours of power generation, extends the operational capacity of the plant after sundown and on cloudy days.